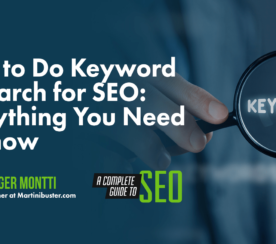 When done right, this fundamental SEO activity can help rank your pages for more keywords and consequently get you more traffic. 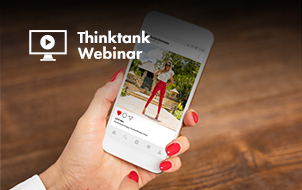 On December 12, I moderated a sponsored SEJ ThinkTank webinar presented by Sam Oh, Director of Product Education at Ahrefs. Oh shared tips on how you can find and choose keywords and topics that will produce the most organic search traffic for your website using Ahrefs. Back in the day, life was easier for SEO professionals. 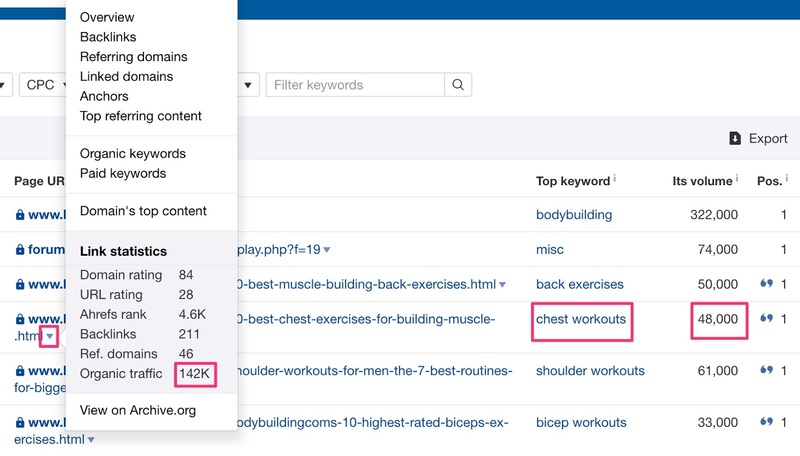 We used Google Keyword Planner to look up popular keywords and create dedicated pages around each keyword (despite them being essentially the same search query). At the time, this kind of tactic worked. But then Google took away keyword-level data in September 2013. Today things are considerably different. 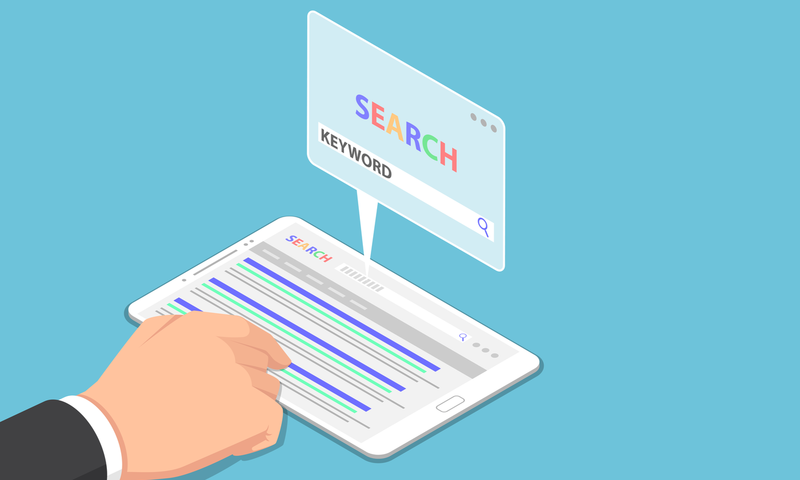 Last year, Ahrefs studied 3 million random search queries and found that a #1 ranking page will also rank for nearly 1,000 relevant keywords in the top 10 search results. This finding shows that there’s no fixed limit on the number of keywords a page can rank for. Search volume is not a good indicator for search traffic. You can have a high search volume for a keyword, but this doesn’t necessarily mean you get a high number of clicks. For instance, the query [Donald Trump age] has a search volume of 51,000 monthly searches in the U.S. But the reality is that there are only 7,200 clicks that happen on the search results page each month. This means that for this query only ~14 percent of searches get clicked. This is because the SERPs for this query has an Answer Box and there is no point for the searcher in clicking anything else. 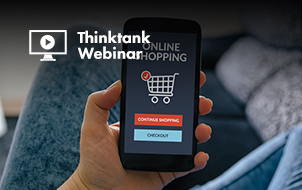 When identifying which keywords to target, you’ll often face this common conflict: Search Volume/Traffic vs. Search Intent. Search intent almost always wins. What is the searcher looking for and can I fulfill that intent? To identify search intent, it’s best to learn from Google. In general, the best way to compete for a keyword is to check the content type of the top ranking pages and follow suit. Word of caution: search intent isn’t always this clear. There are volatile SERPs which, in general, may not require as many links. However, retaining rankings on these kinds of SERPs is unpredictable. On the other hand, there are also stable SERPs that will likely require more quality links than the competition and where retaining position is often more predictable. Targeting long-tail topics can help you rank and drive traffic to your website. Long-tail keywords are search queries with low individual search volume, but usually have a huge total search demand as a group. How much search traffic does a page get? Which keywords contribute to #1 and how many? The easiest way to find long-tail topics is to look at your competitors’ traffic generating pages. You can do this by using Ahrefs’ Site Explorer. Type in a competitor’s domain name and go to the “Top Pages” report. Keywords: The number of keyword rankings it can possibly give you. Top keywords: This gives you insights into the parent/main topic. The “Position” and “Volume” filters work well on authority sites. 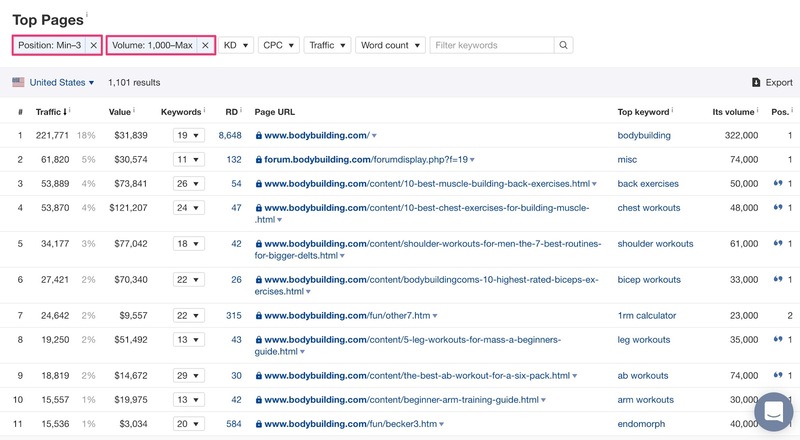 You can set to find only keywords that rank in positions 1-3 and keywords with a search volume of 1,000 or more. You can also adjust that Search volume filter based on your niche. You can also look at the “Volume” to see the total global organic traffic to the page. Just click on the caret beside the URL and you’ll get an idea of the particular page’s traffic potential. 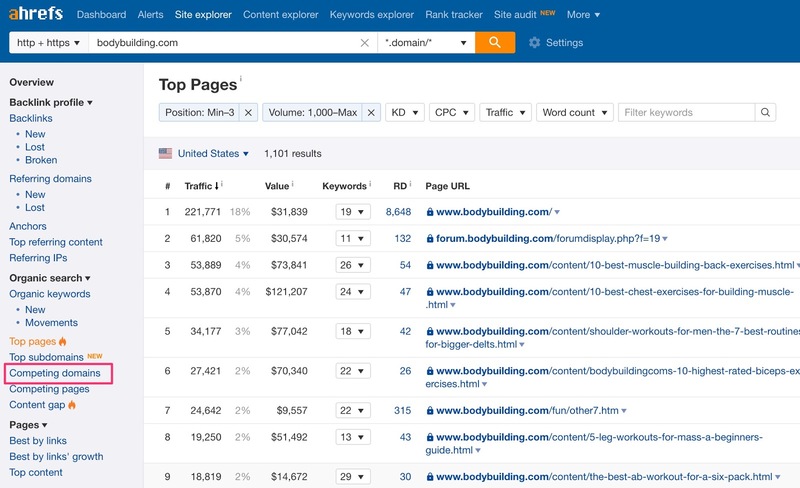 After you’re done looking through one competitor, you can go to the “Competing Domains” report to see other domains around the web that you have common keyword rankings with. You can see that there’s no shortage of topics, but can you rank? 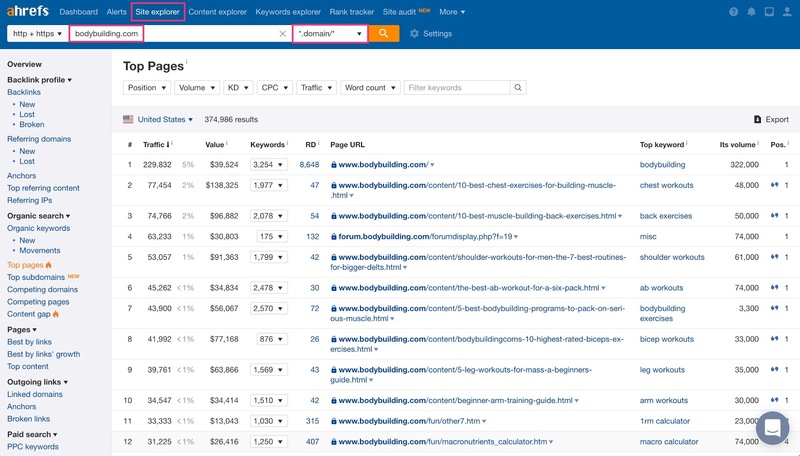 Check your chosen topic’s search volume, clicks, and, more importantly, traffic potential on Ahrefs’ Site Explorer to evaluate your chances of ranking. Look at your competitor’s traffic-generating pages to find topics that have traffic and/or business potential. Identify the search intent for your keyword target by analyzing the top 10 Google search results for the query. 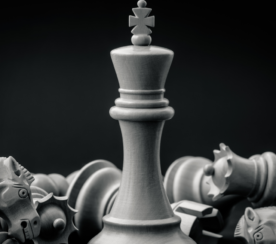 It then comes down to the question: Can you serve search intent? If your answer is no, move on. If you answer is yes, then assess ranking difficulty. 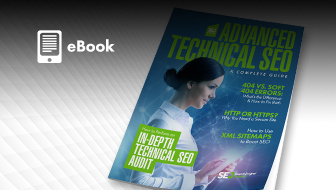 While Ahrefs provides a Keyword Difficulty score (a weighted average of the number of linking domains to the current top‐10 ranking pages plotted on a logarithmic scale from 0 to 100), you should assess keyword difficulty manually for best results. Make sure to evaluate the link quality and on-page factors on the top ranking pages for your chosen topic. Will you be able to build better/more links than them? One caveat: Links aren’t everything. The goal is to rank high for just as many keywords (or more) to maximize search traffic, and this usually boils down to content. Write about whatever Google deems is “rank-worthy” for that topic. Google’s job is to serve search intent best. So that, too, becomes your job. 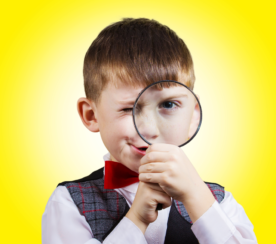 The common usage for content gap analysis is to search for a couple of competitor keyword rankings and then find out which keywords they rank for and which you don’t. 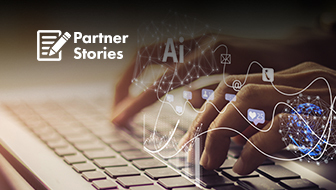 But when you do content gap analysis at the page level, you’re going to get additional insights. Leave the section “But the following target doesn’t rank for” blank just because you’re trying to find common keywords within the top three ranking pages for your target keyword. Click on Show Keywords and you’ll see common pages that these pages rank for. This makes your job a little easier. Rather than looking at the keywords you found on the Content Gap Analysis tool as simply a “list of keywords,” use these terms to form an outline for your content based on how Google sees intent. 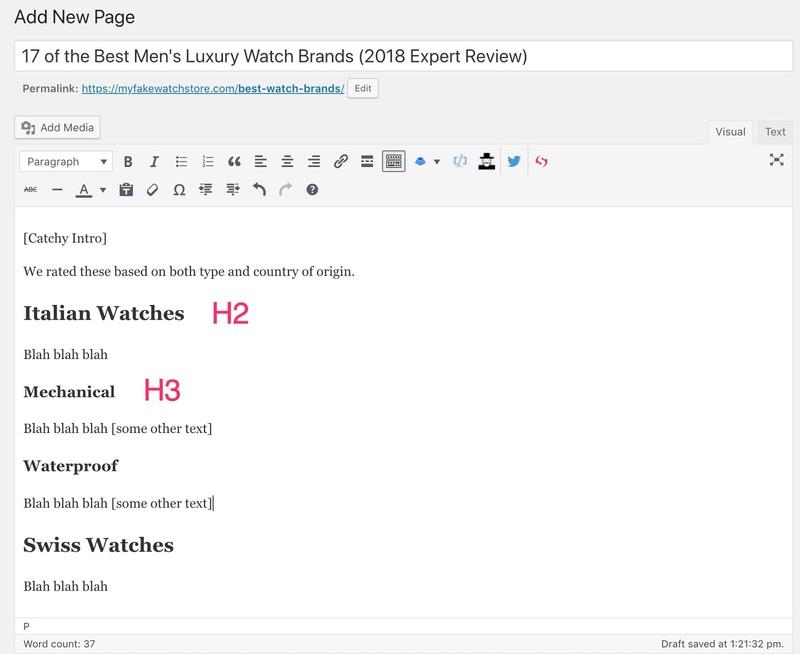 For instance, if you’re looking at “Best Watch Brands” as your target keyword, you’ll get the following related keywords on the Content Gap Analysis. 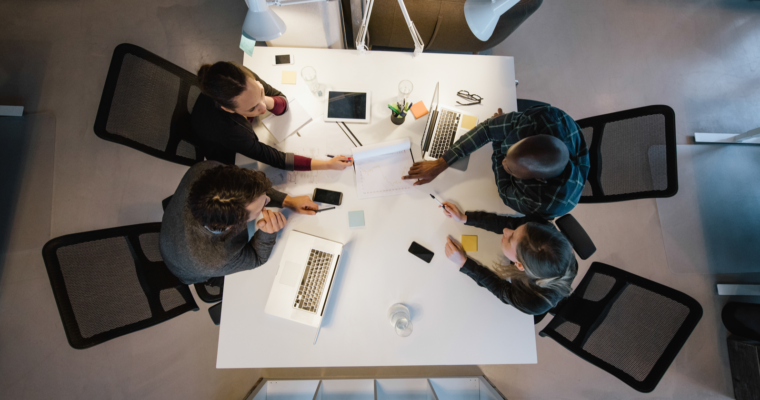 Here’s how you can incorporate them into your content. Building links to your newly created content can help boost your organic search traffic significantly. Repeat the process and iterate as needed. Or check out the presentation deck.